It seems there will always be calendar discussions and disagreements. I was recently presented with a view that I have yet to find Biblical proof was wrong. So I am presenting it here for your review. May we always have a humble heart in pursuing YHWH on this topic. We believe we are to start a month the evening immediately following the lunar conjunction for the same reason of the first new moon after the equinox starts the new year. If the conjunction happens at 4 in the afternoon, then we start the month that evening. Otherwise we are starting the month in the previous lunar month because you would have started the new month the evening before the conjunction. The conjunction being the sign of the new month. So both the equinox and the conjunction are the signs we look for and we move forward from those signs. 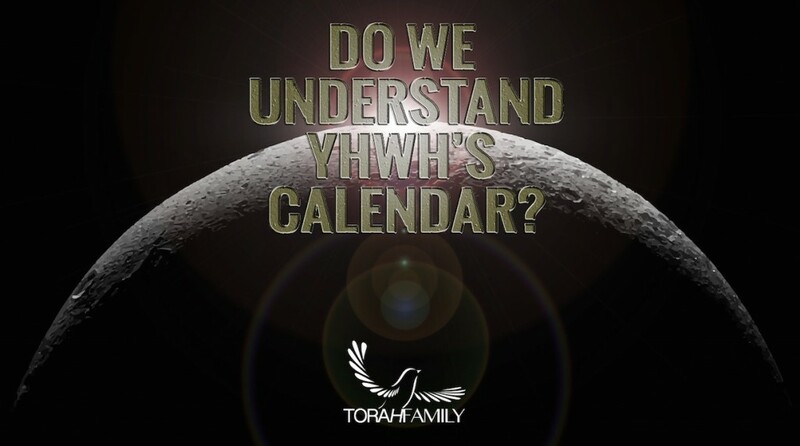 The Calendar – Updated and Expanded YHWH’s Holy Days Glory to Glory Away With the Law?